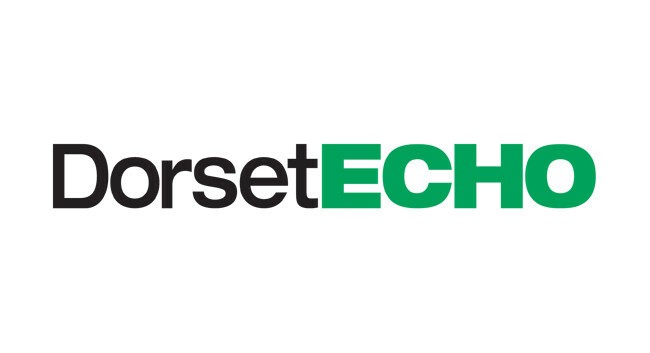 Dorset Echo has promoted Alex Cutler to education reporter. Alex previously served as a reporter on the paper and replaces Caroline Lewis. He can be found tweeting @DorsetEchoAlex.